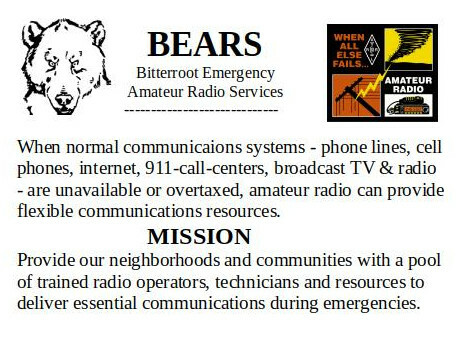 BEARS, that is the Bitterroot Emergency Amateur Radio Services, works towards having viable communication resources in place when our neighborhood most needs it. A radio and operator are useless without another radio and operator at the other end. Two-way radio is by definition a sending and receiving operation. The more operators on the network, the better our information is and the wider we can spread it. Likely more than 99% USofA adults ASSUME their phones and wi-fi devices will never fail them. In real-life emergencies, they are nearly always shocked and hopeless because those systems do fail. 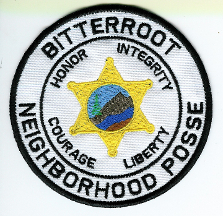 I print, laminate and distribute 4″ x 5″ cards with information enabling unused radios in the hands of unpracticed operators to receive and transmit useful information in an emergency. 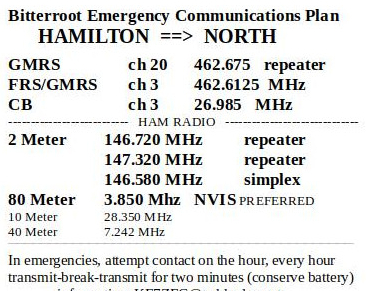 There are two different versions of this card because the GMRS repeater coverage favors channel 20 from Hamilton north and channel 19 from Hamilton south. That is the only difference between them. 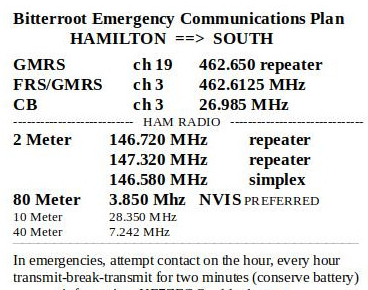 If your GMRS radio is not programmed for repeater use, it should be. 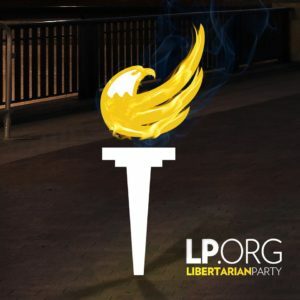 Repeaters, typically installed in high places receive signals from smaller, weaker radios and re-transmit those signals to much greater ranges and coverage. The difference can be from a two mile range with a hand-held to 25 or more miles via a repeated signal. An important art of politicians is to find new names for institutions which under old names have become odious to the public.